Fluorescent, incandescent, halogen and tungsten  learn where each bulb works best. 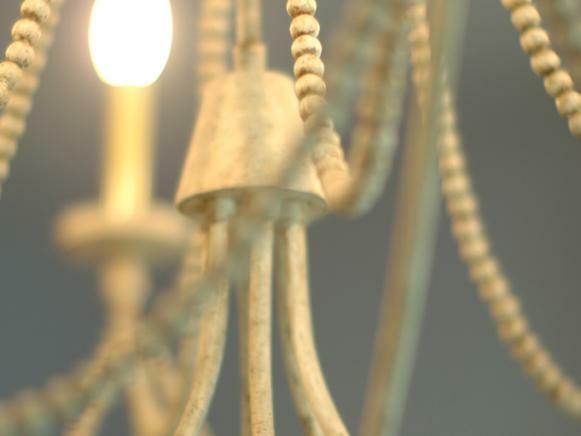 Each light bulb has its pros and cons and certain bulbs work better in different spaces of a home. Take a deeper look at the different light bulbs to see where each should be used. Incandescent bulbs for use in the home. 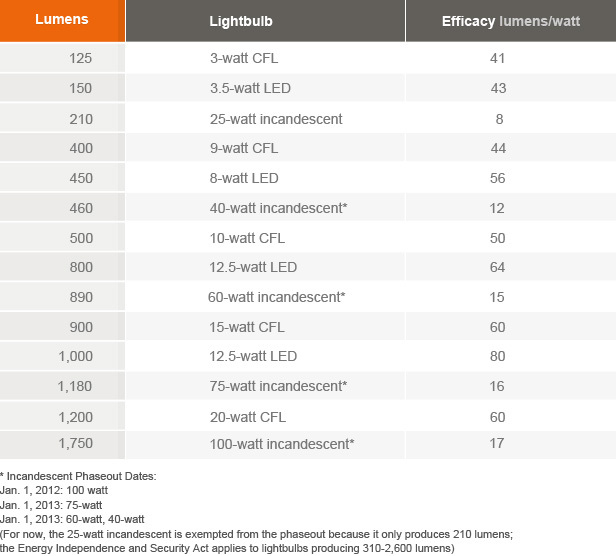 Incandescent is the most commonly used light bulb and usually the least expensive. 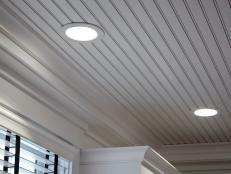 This type of light has a warm, inviting quality and is very complimentary to skin tones and psychologically appealing. 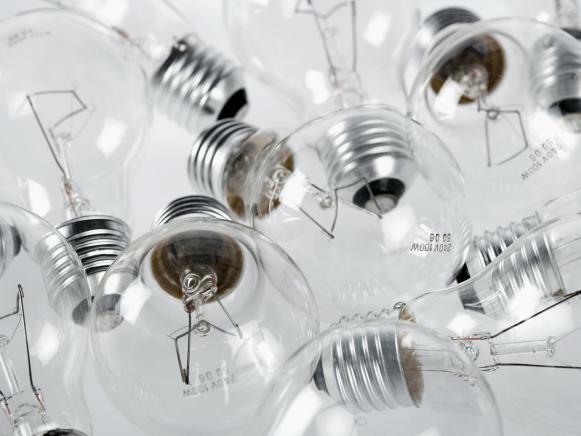 Incandescent bulbs usually last between 700 to 1,000 hours and can be used with a dimmer; however, they're not as energy efficient as other options. 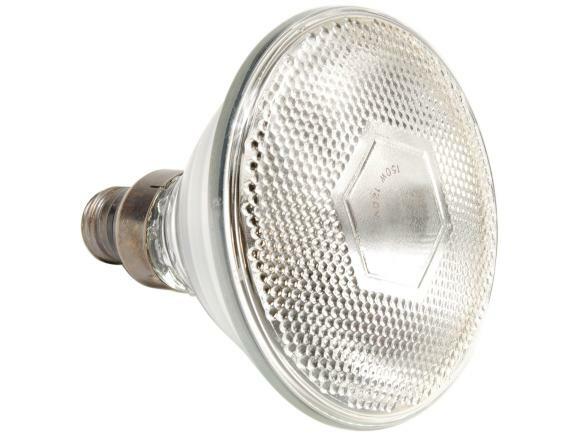 Halogen light bulbs cast bright light and last twice as long as standard bulbs. Halogen bulbs are a variation of incandescent. 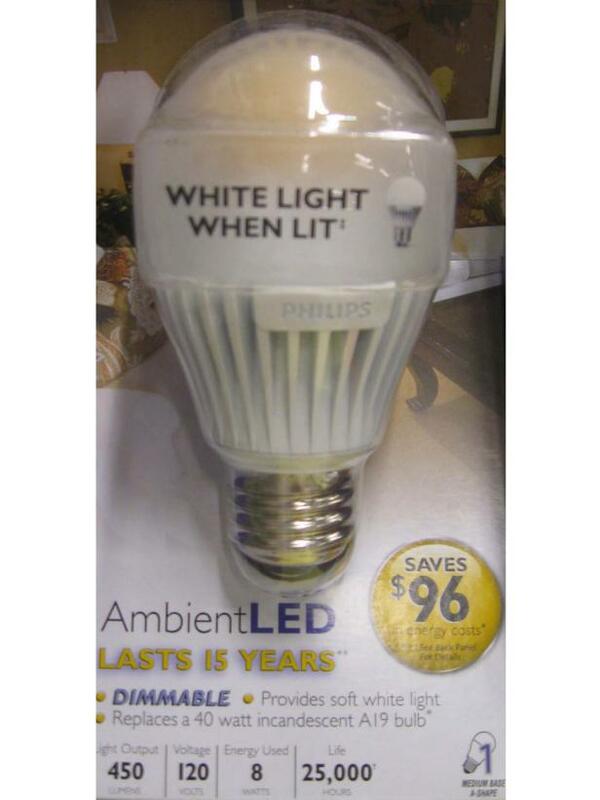 They give the closest approximation of natural daylight, known as "white light." 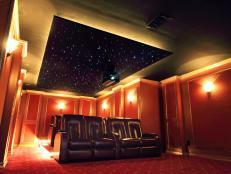 Colors appear sharper under halogen light and the bulbs can be dimmed. They're a little more energy efficient than incandescent bulbs, but are more expensive and burn at a higher temperature. 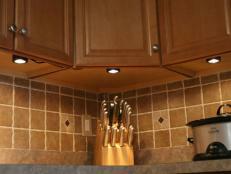 Most often halogen bulbs are used in under-cabinet lighting, pendant lights and recessed cans. Remember not to use bare hands when changing the halogen bulb. The smallest residue of oil from a human hand can rub off on the bulb, creating an atmosphere where the bulb warms too quickly when the lamp is turned on, which can cause the bulb to explode. 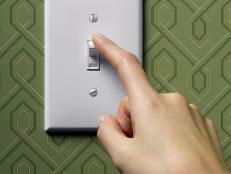 Dim your lights or explore these new solutions to cut your energy bill. Fluorescent lighting is a common ceiling lighting choice. The typical fluorescent gives a flat, cold light, often bluish and harsh. It is a daylight-equivalent and cannot be put on a dimmer. 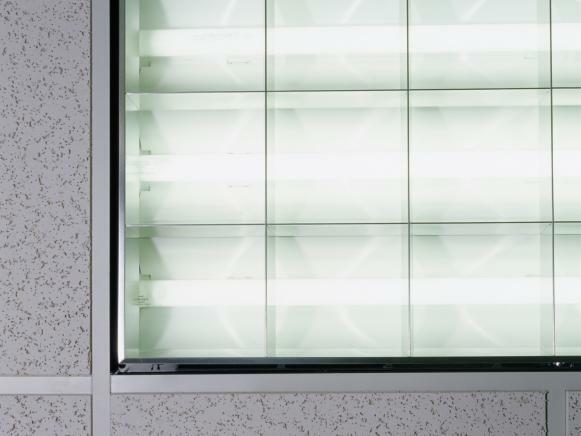 There are many types of fluorescents on the market: warm ones, cool ones and special-colored ones, and they typically produce more light and last longer than incandescent. Fluorescent bulbs work well to light large areas like basements or attics. 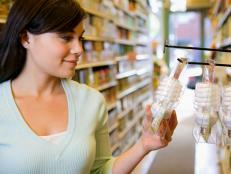 Compact fluorescent light bulbs are an easy way to adopt energy saving practices in the home. 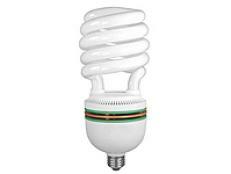 Compact fluorescent bulbs (CFLs) consume a quarter of the energy that incandescent bulbs do and last 10 times longer. 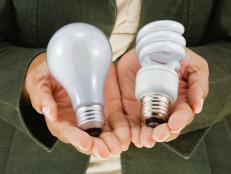 Unlike the old fluorescent lights, CFLs are quiet, instant-on and have warmer, color-corrected tones. 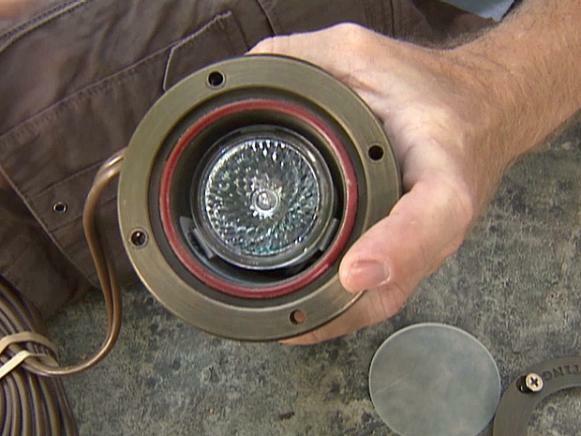 They can be used anywhere you would use a typical incandescent light bulb. 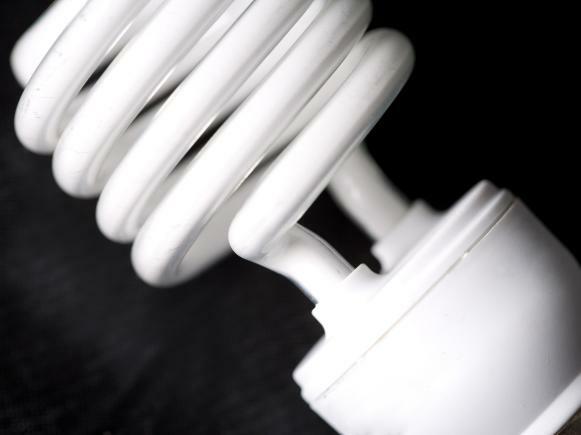 CFLs contain trace amounts of mercury, a harmful substance. Although the bulbs contain far less mercury than other household items, care needs to be taken to prevent breakage. 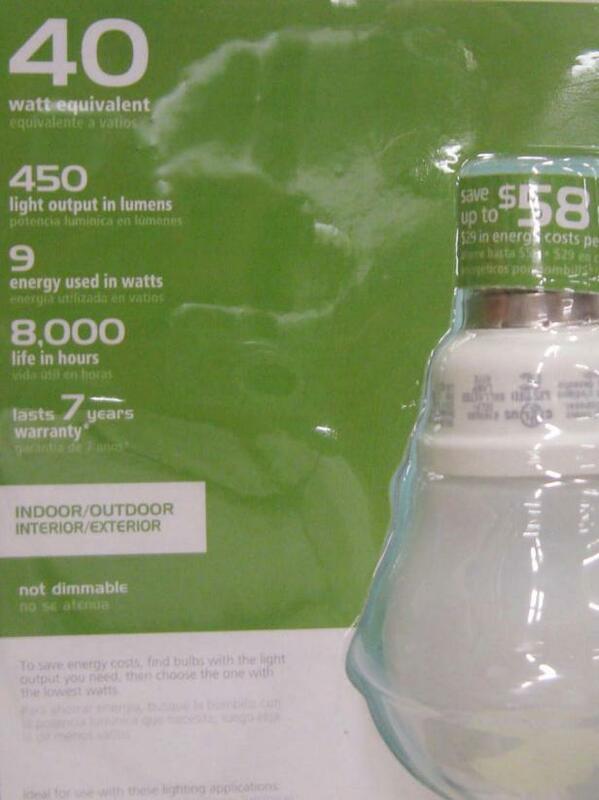 Also, when CFLs burn out, they should be recycled. 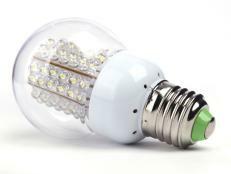 LED, which stands for "light-emitting diode," is a lighting technology that is long-lasting and extremely energy-efficient, but they're not ready to supplant all other bulbs yet. For one, they provide only directional light, not diffused light, making them ideal for under-counter task lighting, but not general room illumination. 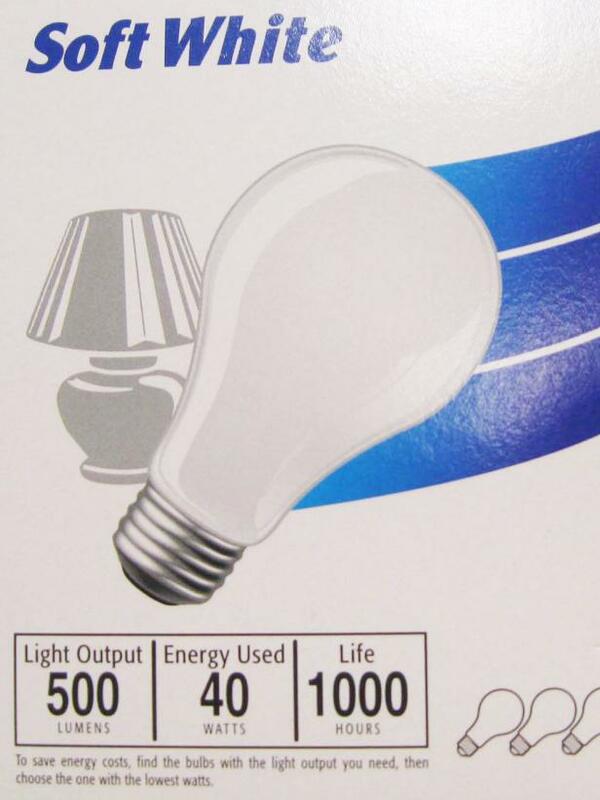 To overcome this, new models consist of large arrays of LEDs clustered together, but at prices from five to six times higher than CFLs, the bulbs are not for everybody. Lighting under cabinets can add a dramatic accent to your kitchen or bar. Get all the info you'll need on remote controlled lighting for home automation, and get ready to create an efficient and economical lighting system in your home. Gather helpful information on wireless lighting control, and get ready to create an install an efficient and cost-saving lighting automation scheme in your home. Watts are so last year. 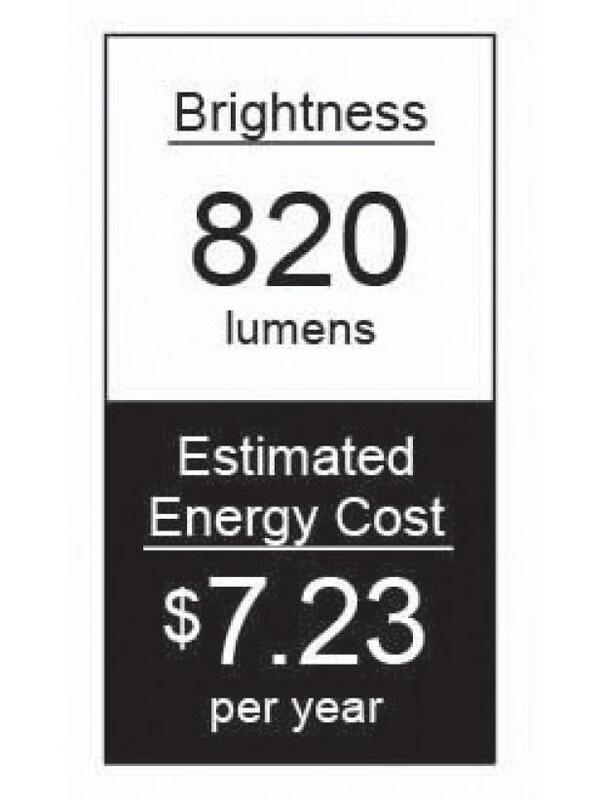 The new measure is lumens. 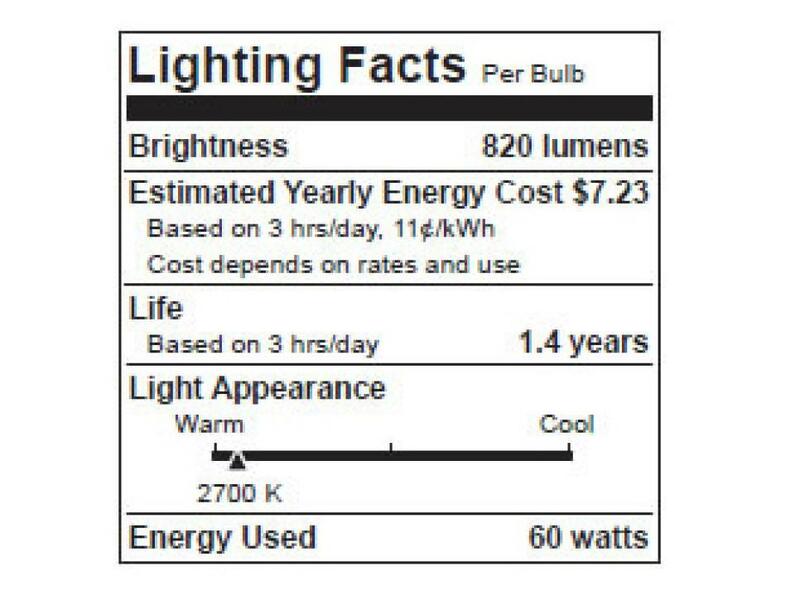 Get tips on reading a bulb label.